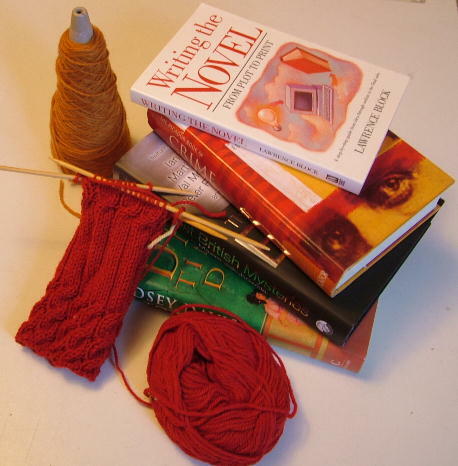 Ok, so I never did get around to that book update I was taunting you with. What can I say, I'm a rubbish blogger. Anyway I'm drawing a line under that and starting afresh with the book I just finished, which is The Language of Bees by Laurie R King. If you're a long time reader of the blog you'll know that I love this series, and this one doesn't disappoint. Mary Russell and Holmes get home from their trip to California to be greeted by Holmes' estranged son, whose wife and daughter are missing. What follows is a great romp through bohemian London, dodging the clutches of Inspector Lestrad and culminating in a great set-piece ending. Now I really want to read the next one. 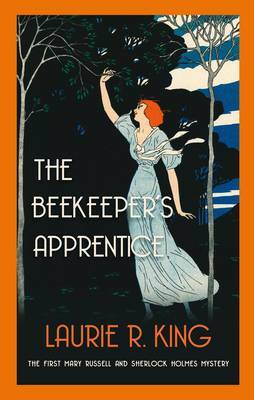 The Beekeeper's Apprentice now available in paperback after being out of print for ages. This one sets the scene, tells how the nineteen year old Mary meets the retired detective and gets involved in some investigative work with him. They're well worth the read.